Hotel du Vin in Winchester is one of my local venues and is so photogenic it's always a pleasure to work there. The rooms are beautifully decorated and will always provide a lovely background for any pictures taken indoors. There are lots of wonderful nooks and crannies for photos and the courtyard provides a sunny drinks reception area providing us with ample opportunity to grab candid shots of guests. 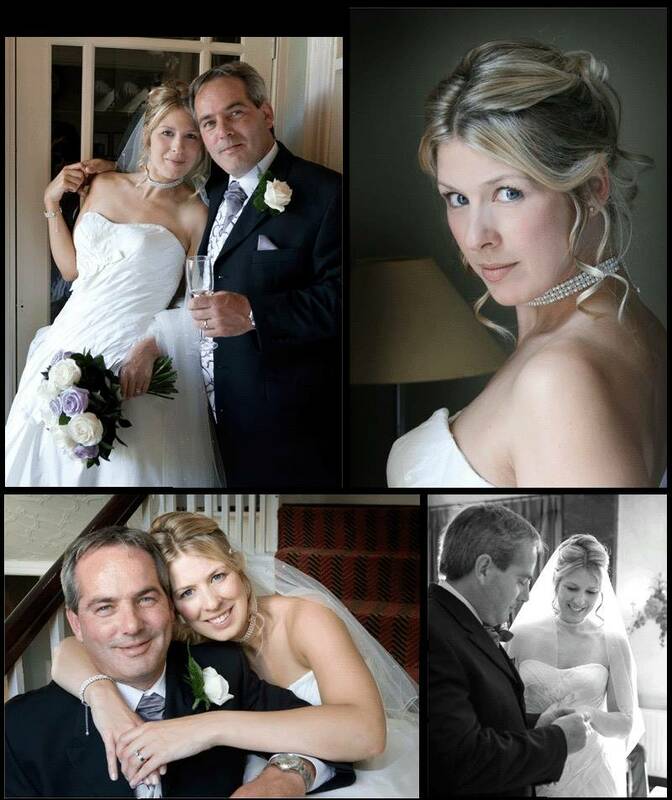 If your wedding is at Hotel du Vin - I'll be eager to work for you!